(Bloomberg) – McKinsey & Co. reached a settlement with South African power utility Eskom Holdings SOC Ltd. and a unit of the prosecuting authority that will enable the management-consulting company to return the fee it earned on work for the electricity producer. 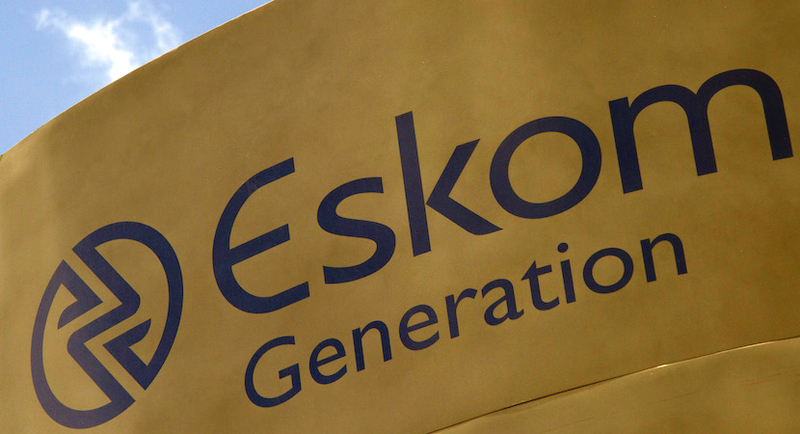 “The fee repayment is a consequence of Eskom’s non-compliance with the relevant procurement laws and not because of any wrongdoing or admission of liability by McKinsey,” the firm said in an emailed statement Friday. The National Prosecuting Authority’s Asset Forfeiture Unit in May filed a lawsuit aimed at recouping R1 billion ($74 million) in consultancy fees it said were unlawfully paid to McKinsey by the state power utility, after talks with the U.S. firm about voluntarily repaying the money stalled. Trillian Capital Partners Pty Ltd., to whom Eskom paid almost R600 million in fees, wasn’t party to the settlement and the utility will continue to pursue the recovery of those funds, its media desk said in an emailed statement. Trillian was the so-called supply development partner of McKinsey in an agreement it had to provide services to Eskom until the relationship between McKinsey and Trillian ended in March 2016.